In any case, looking at all the scans and pictures of my work makes me appreciate — truly value — all the advances made in imaging technologies. We get such better scans and photos now. And without paying an arm and a leg, which is nice. 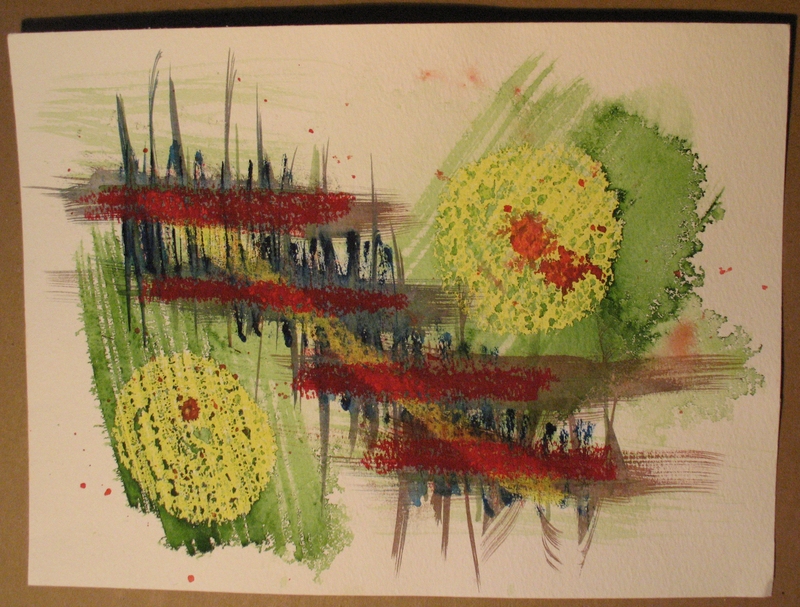 This entry was posted in art and tagged art, artist, color, images, imaging, mixed media, painting. Bookmark the permalink. 2 Responses to Annddd… the upload of artwork to my site commences. They will be fun to see! This one is beautiful.